As a word of encouragement – if you enjoy listening to the music presented here, consider supporting my work by purchasing a CD. If you would like to hear about upcoming events or the release of new music then you may also want to join my mailing list. Please feel free to contact me if you are interested learning more about the music, if you would like to look at scores for your own choir or ensemble, if you are interested in collaborating on a creative project, or if you have comments to offer on what you find here. 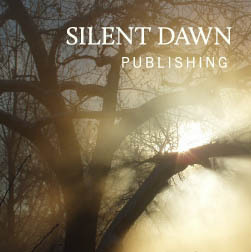 Visit Silent Dawn Publishing to listen and purchase compositions by Timothy Corlis and other composers. Our music catalogue is growing, stop by often to listen to the latest new works.